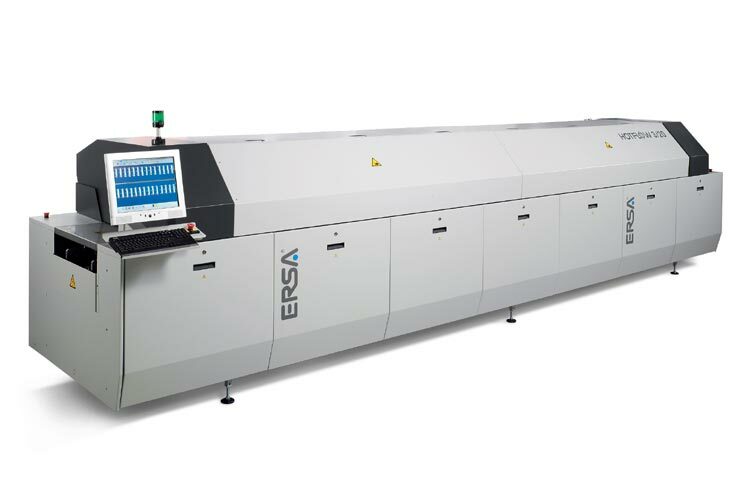 The completely re-engineered HOTFLOW 3/20 reflow oven has been designed to deliver the BEST in CLASS results for ALL AREAS that ultimately affect the bottom line profit per PCB. 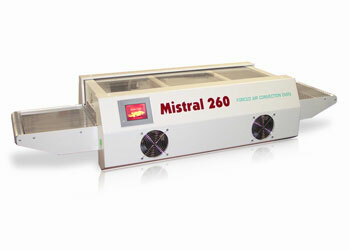 The days of investing in just any reflow oven that has the number of heating zones required are over. 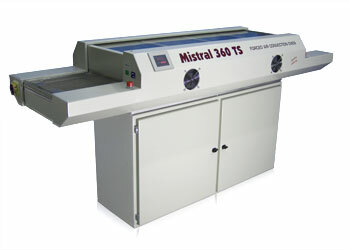 Today, the economical aspects and true perfornance of the oven must play a major role in the decision making process. 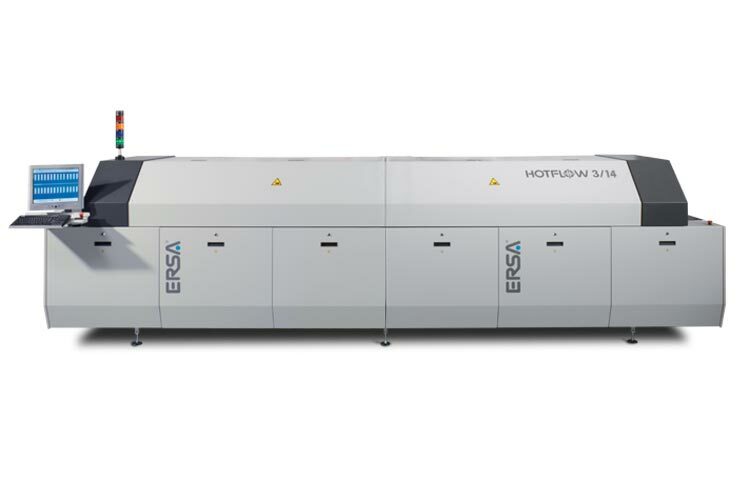 The completely re-engineered HOTFLOW 3/14 reflow oven has been designed to deliver the BEST in CLASS results for ALL AREAS that ultimately affect the bottom line profit per PCB. 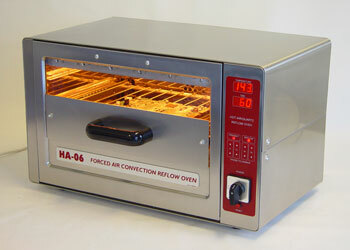 The days of investing in just any reflow oven that has the number of heating zones required are over. 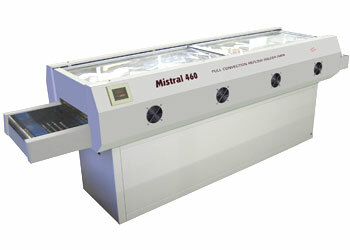 Today, the economical aspects and true perfornance of the oven must play a major role in the decision making process. 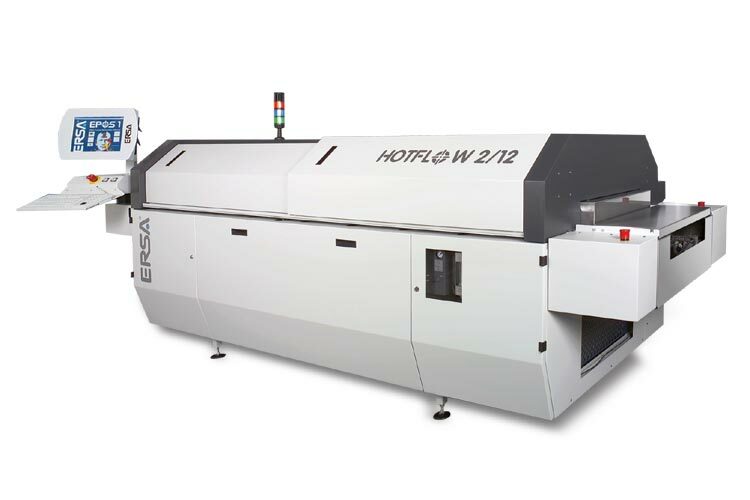 The completely re-engineered HOTFLOW 2/12 reflow oven has been designed to deliver the excellent results for ALL AREAS that ultimately affect the bottom line profit per PCB. 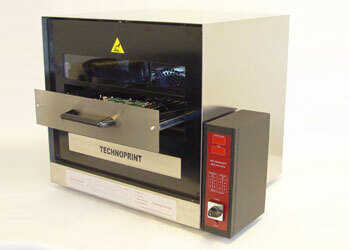 The days of investing in just any reflow oven that has the number of heating zones required are over. Today, the economical aspects and true perfornance of the oven must play a major role in the decision making process. Now introducing new touch screen control display, makes the use of an additional CPU unnecessary!! USB printer or storage device can directly be connected to the control.